Sometimes it feels like Artificial Intelligence is the “gluten-free” of the learning tech world. 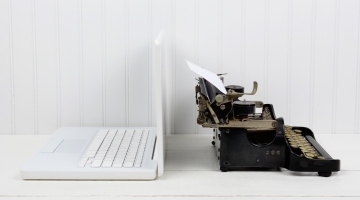 Most everyone has it in their marketing message, but not everyone is sure what it is or if it’s even necessary. In many cases, it is marketing jargon, though AI is real and coming to just about every technology you touch. 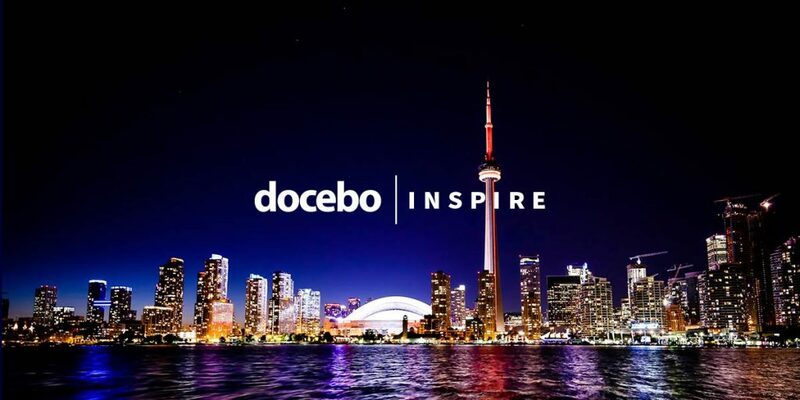 At their Inspire event in Toronto this past week and in the wake of their 7.5 release, Docebo declared themselves an AI company. They’re right. Claudio Erba, founder and CEO is incredibly passionate about pushing the boundaries of his company’s technology and committed Docebo to a future of AI-powered solutions. In fact, he intends to enlist Quantum Computing to train their AI algorithms. AI-Powered Deep Search – Docebo’s AI analyzes learning content of any nature, understanding and categorizing keywords to make content easier to discover. Auto-Tagging – The AI analyzes all learning content, identifying keywords and creating tags automatically, making it easier to link content that to learner interests and development paths. Learner Suggestion: An AI algorithm automatically generates a list of learners who have engaged and have demonstrated interest on similar content, allowing users who are sharing an asset to target those who will value it most. Having been at it for a long time, Docebo has a head start on this path. They have a wealth of data to draw from and train their AI. By using these resources, they hope to create an environment where learners are always seconds away from having exactly what they need. But the real goal is a true virtual coach. Currently, you can sit on your couch and order Alexa to buy more paper towels or ask Google to dim the lights. Docebo wants you to be able to ask for information, guidance or advice and have it provided to you in an instantaneous, personalized manner. The machine behind the virtual coach will route tough questions to experts, get answers, and learn from these interactions. This helps the coach to improve, advance and provide progressively more relevant answers to learners. While AI is reaching the saturation point of the market’s willingness to hear it described without detailing what it actually does, Docebo is presenting a not-so-distant future where AI actually delivers on all the promises.